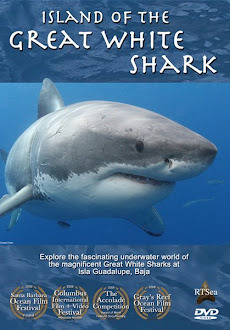 Shark Diver : Shark Diving : Swimming With Sharks: Last day to bid on a scientific Guadalupe expedition! Last day to bid on a scientific Guadalupe expedition! Today is your last chance to bid on a scientific expedition with Nicole Lucas Nasby. Here are the links for the bidding. You can find more info on the trip here. 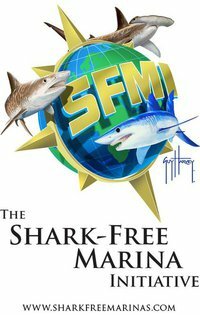 All proceeds go to the Marine Conservation Science Institute, the organization that puts together and maintains the Guadalupe photo ID project. Are sharks apex predators? Does it matter?